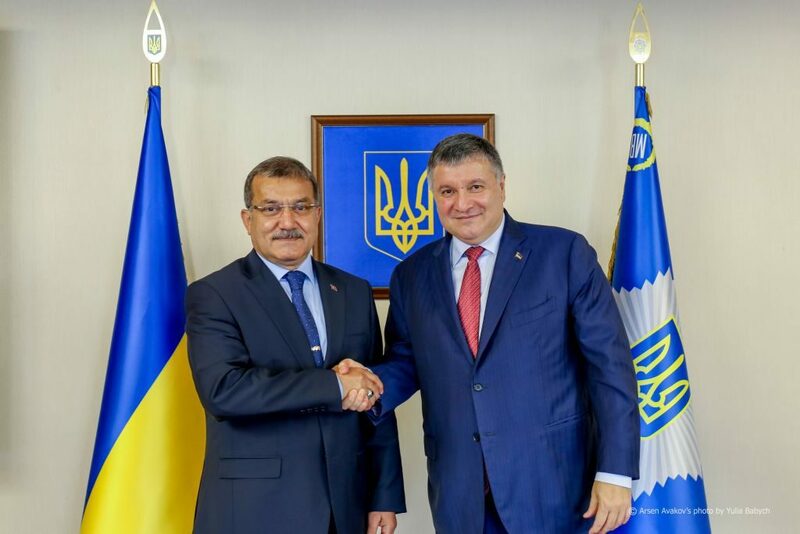 The Minister of Internal Affairs of Ukraine held a working meeting with Celal Uzynkaya, the Head of the General Directorate of Security of the Republic of Turkey. 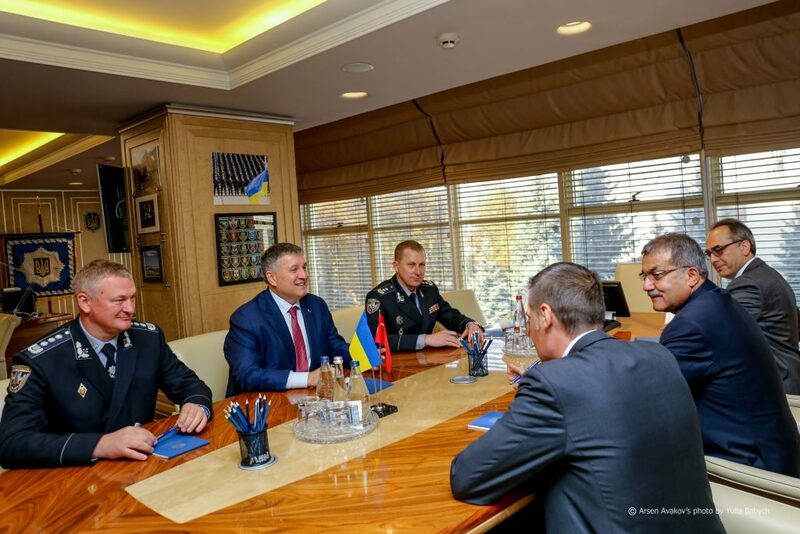 The parties discussed various aspects of cooperation in law enforcement, in particular, the continuation of methodological assistance and logistical support to the National Police of Ukraine by the Turkish side. 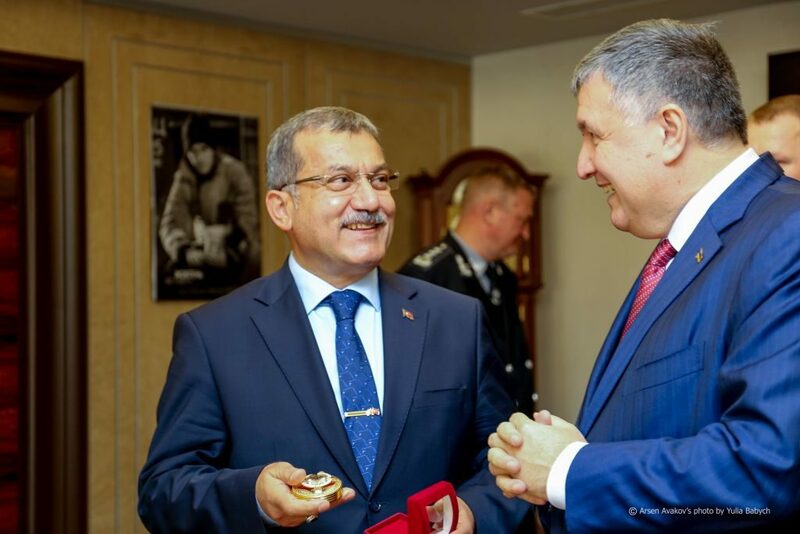 The Minister of Internal Affairs announced that a group of Ukrainian police officers would soon go to study in the Republic of Turkey. 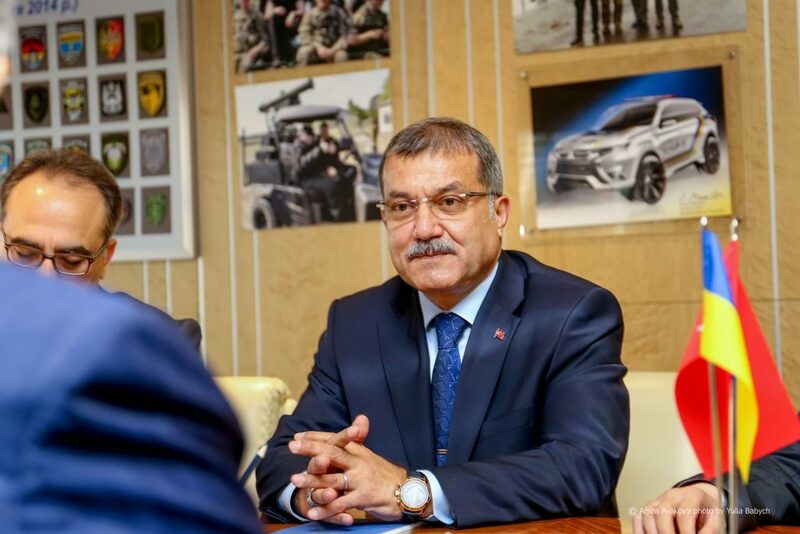 “Cooperation with Turkey remains important for the Ministry of Internal Affairs. We continue and strengthen cooperation between our countries. Our focus is on a joint program to counter organized and international crime. 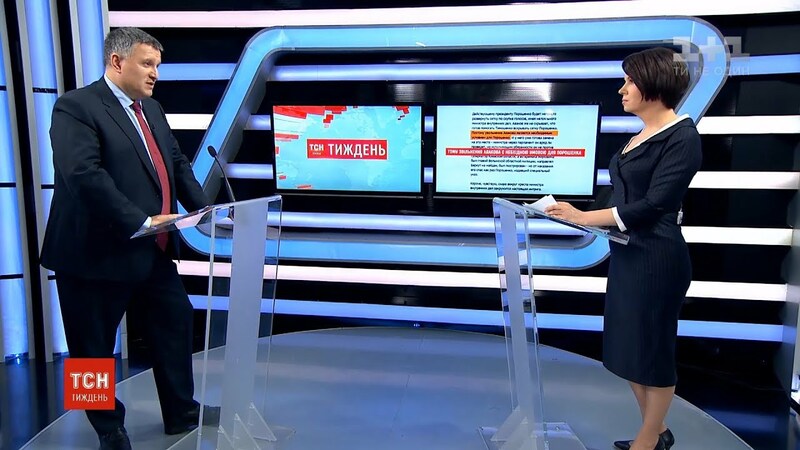 It is important that in this area we have a common vision – only tough measures can help”, – noted Arsen Avakov. 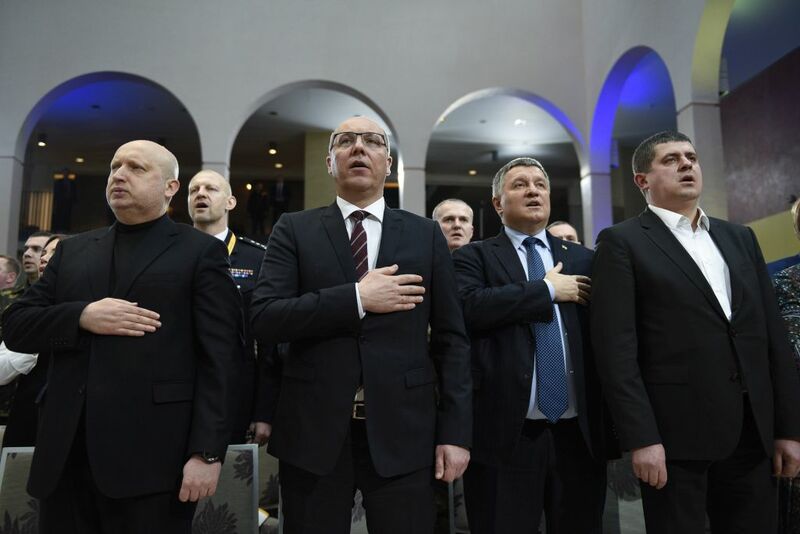 To recall: to combat organized crime and criminal kingpins (thieves in law) a contact group is now being created with the participation of four countries: Ukraine-Turkey-Azerbaijan-Georgia.